A small office that prides itself on personal service. 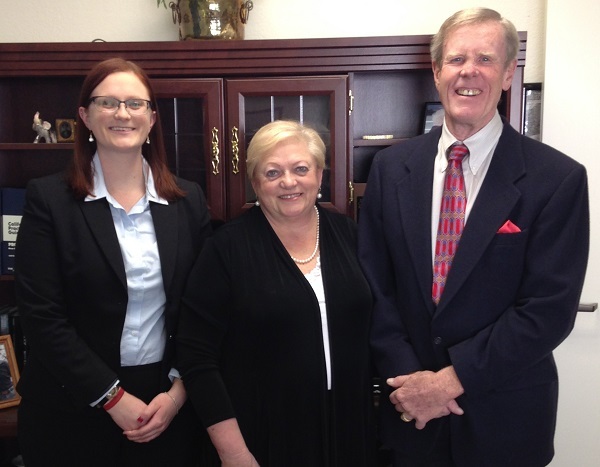 The Clark Law Office opened in 1980 and limits its practice to the areas of Family Law, Probate, Trust Law, Estate Law and Limited Conservatorships. In 1987, William W. Clark, Jr. was certified as a Family Law Specialist by the California State Bar Board of Legal Specialization. Margaret H. Clark was certified as a Probate, Estate Planning and Trust Law specialist in 1990. 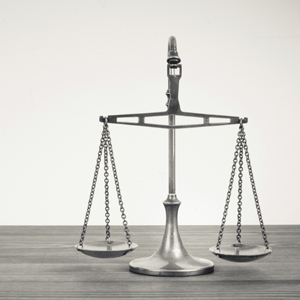 Clients of the firm deal directly with the attorneys, depending up the area of law involved. Knowing the team you work with is the most important part in choosing a lawyer. We have three of the most experienced and down to earth lawyers you will find. Certified Specialist in Probate, Estate Planning and Trust Law since 1990. The main focus of my practice is to prepare estate plans for clients and then assist the family in the administration of those plans when the client becomes incapacitated or passes away. An estate plan does not need to be complicated to be effective. Every estate plan is drafted to meet a client's own specific family needs. Every family is different and oftentimes have special issues. I make it a point to personalize each estate plan to meet those needs. An estate plan should be easy to understand during your lifetime and easy for your heirs to administer. I make a commitment to all my clients to be responsive to their needs. Certified Specialist in Family Law since 1987. I pride myself in being able to explain Family Law and its effect upon my clients in a simple, straightforward manner which is easily understood. Every case is unique. Some can be settled through thoughtful negotiations while others require an aggressive approach. I respond promptly to my clients' needs and requests. Attorney at Law since 2015. I graduated from the University of Pacific, McGeorge School of Law in 2015 and began working at the Clark Law Office in early 2016. During law school, I developed a love of elder law and have followed in my mother's footsteps by focusing my area of practice on Estate Planning and Administration. Estate planning can seem like a daunting task for many individuals so I do my best to help my clients understand the process and give them the results they want. My practice also includes limited conservatorships to help developmentally disabled adults get the help they need while allowing them the opportunity to live up to their full potential. Get in touch with us today to discuss your case.